A map depicting the extent of predicted coastal land loss in 50 years. Entrepreneurs and businesspeople met at the New Orleans business incubator Propeller on Thursday night to learn about how they can help restore the coast. After the the settlement with Transocean over the BP oil spill, $800 million was set aside for restoration work along the Gulf of Mexico, and state and local governments will work with many private contractors to plan and execute the work. Government officials from the Coastal Protection and Restoration Authority, Gulf Coast Ecosystem Restoration Council, Governor’s Office of Coastal Activities, and Terrebonne Parish gave presentations on how the settlement money will be spent over the next 15 years. Justin Ehrenwerth, executive director of the Gulf Coast Ecosystem Restoration Council, says federal and state governments are counting on contracting with local entrepreneurs. Audience members included participants in Propeller’s water management program, which has developed rain harvesters and do-it-yourself water testing devices. They asked questions about environmentally-friendly engineering, green infrastructure and community engagement.  Support for WWNO's Coastal Desk comes from the Walton Family Foundation, the Kabacoff Family Foundation and the Greater New Orleans Foundation. The announcement of a settlement over BP oil spill claims means that billions of dollars could come to the state of Louisiana over the next decade. Much of that money will help fund restoration projects as part of the state’s coastal master plan. On this week’s Louisiana Eats!, we’re remembering the devastation of the BP oil spill, which took place five years ago this week. Six weeks after the spill, we produced our very first episode of Louisiana Eats!, and there was no way we could ignore the disaster that was unfolding in the Gulf.